Dinafem - Dinachem. Free US delivery. Dinachem is a sativa-dominant cannabis strain that results from the cross between a Guava Chem elite clone and an Original Chemdawg 91'. It is clearly aimed at the Sativa lovers looking for an exotic strain. 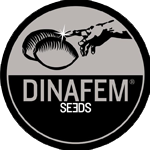 Dinachem, an outstanding genetics with a rich, exotic flavour and aroma and a pleasant effect. 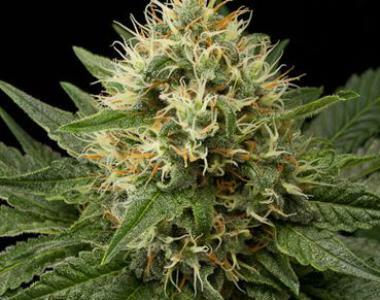 It grows into a wonderful, fast-flowering, easy-to-grow, vigorous marijuana plant that produces plenty of compact buds brimming with resin in the hands of any grower.